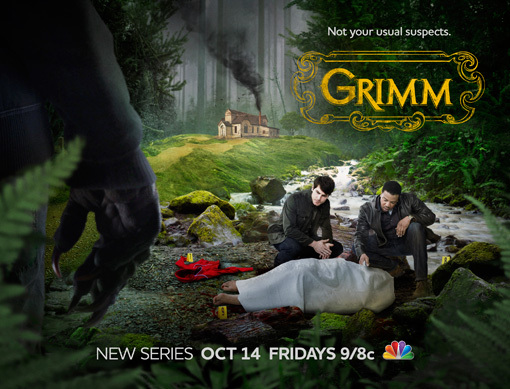 This entry was posted in Fantasy, TV and tagged fantasy, Grimm, horror, TV. Bookmark the permalink. This show looks so good, I wanted to watch it earlier when it first came out, but I’ve been too busy. I’ll try to check it out soon though.